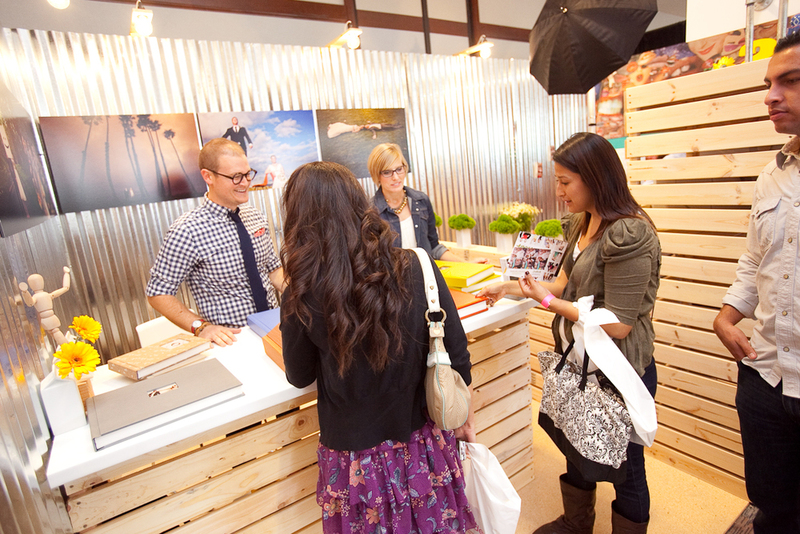 'The Image is Found' @ October 2010 showWith every Wedding Party Bridal Show we get more and more fabulous new companies signed up to be a part of San Diego's only sophisticated and stylish bridal show and our March 27, 2011 show at Hard Rock Hotel is no exception! 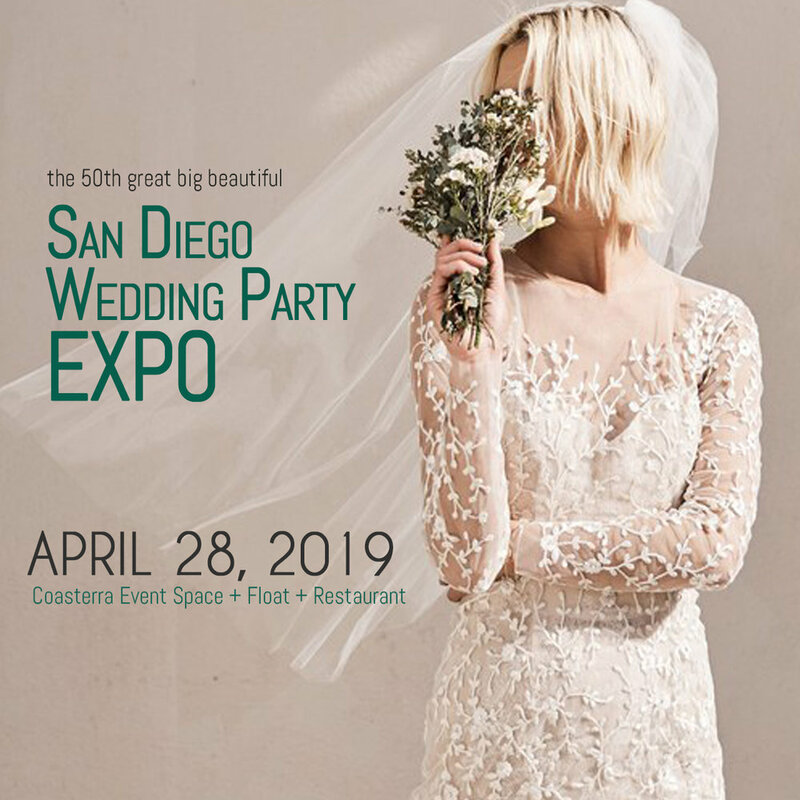 We are proud to welcome new exhibitors The Sè Hotel San Diego, Orange Turtle Photography, The Boudoir Divas, First Comes Love Event Planning, I Against I Photography, Megan Ann Photography and so many more who are now hip to this event! Be there! !